Fawad Khan and Sadaf Fawad Khan’s bundle of joy Elayna Fawad Khan has become the latest internet sensation in Pakistan. We cannot help but gush over the cuteness of the baby Elayna. The munchkin was spotted with her mother at a Lawn preview yesterday in Lahore and that’s when she became the talk of the town because of her overloaded cuteness. As soon as baby Elayna stepped into the event with her doting mother, she became the eye candy of the paparazzi. 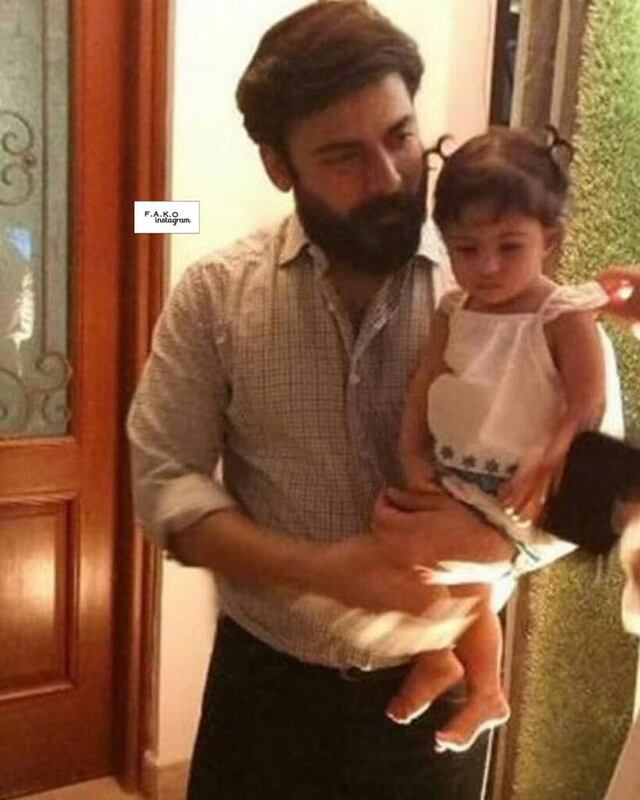 Look at the pictures of Elayna and her mother Sadaf Fawad Khan. The cute Elayna was donned in denim frock while her mother was dressed in red collar shirt with slits on sleeves. 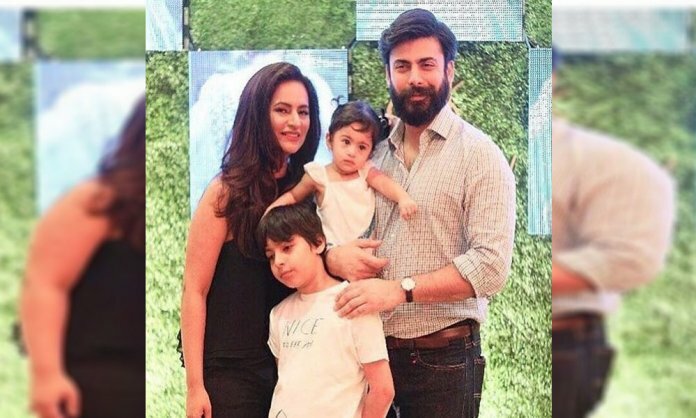 Sadaf Khan and Fawad Khan have always tried to keep their children away from the paparazzi but you know it is hard to keep a celebrity’s child away from cameras. 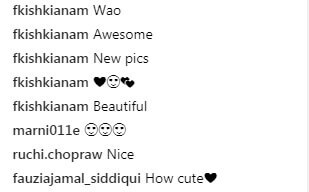 Look at how much Elayna Fawad Khan is adored by the internet. Back in 2017, Fawad Khan along with wife Sadaf, son Ayaan and daughter Elayna made an appearance at the preview of Sadaf’s clothing line in Karachi which took the internet by storm. Look at some more pictures of this little adorable family. What do you think of the adorable Elayna Fawad Khan? Let us know in the comment below.